A large small mesh polypropylene hay net. 4 x 4cm mesh for economical use of hay or haylage. Less waste and slow consumption. 38" diameter body with large round ring bottom and rings at the top. 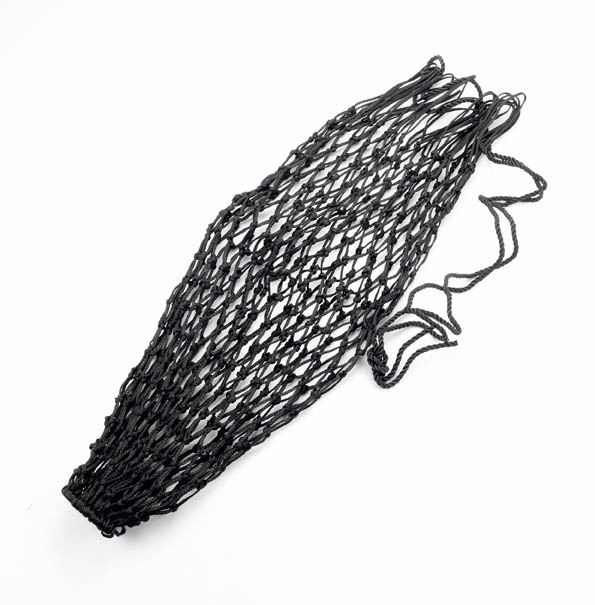 There are currently no questions for Lincoln Small Mesh Hay Net - be the first to ask one!